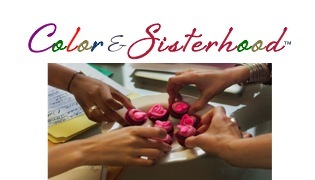 Color & Sisterhood garners the wisdom of Circles to make connections, practice heart-to-heart communication skills, and heal wounds between women of color. Come to share and create community. This special event is by invitation only.